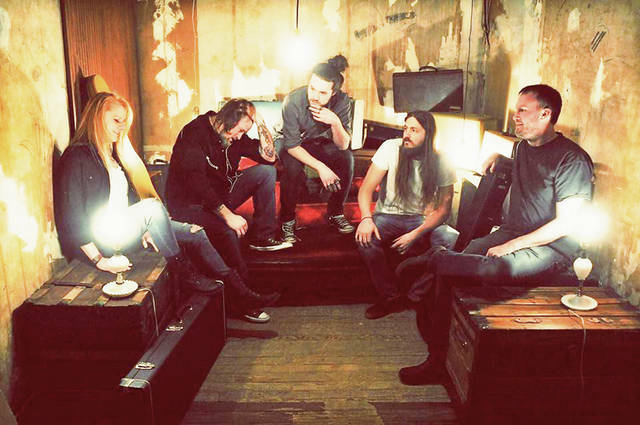 Provided photo The Minster-based Typical Johnsons will perform at the Miami Valley Music Fest, coming to the Troy Eagles campground on July 20-21. 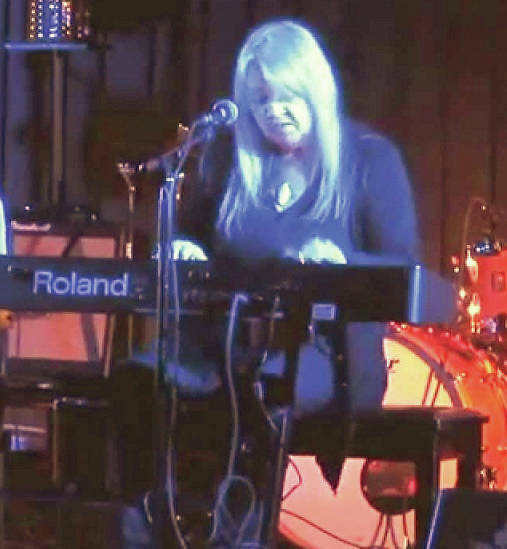 Provided photo A well-known veteran of the Dayton music scene, Sharon Lane will come to the Troy Eagles campground for the Miami Valley Music Fest, taking place July 20-21. Provided photo A large crowd enjoys a previous Miami Valley Music Festival. This year’s event will be July 20-21 at the Troy Eagles campground. 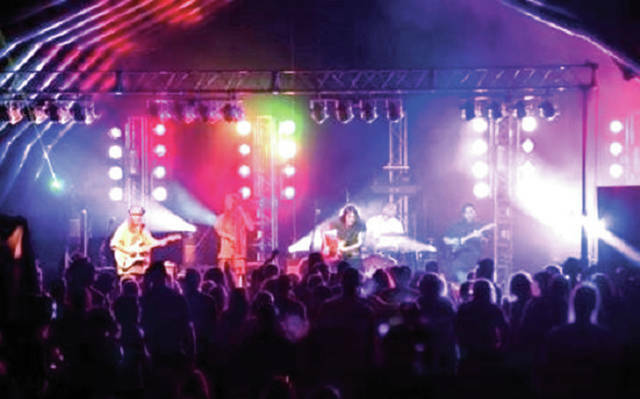 TROY — Combining music, camping and charity, the 13th annual Miami Valley Music Fest will be held July 20-21 at The Eagles Campground in Troy. This popular local festival raises awareness and money for local charities serving the community. “Our mission focuses on ways to increase volunteerism, a commitment to philanthropy, and to increase awareness of how to utilize non-profit services,” said Melonya Cook, Charity Rocks! coordinator. This year, the festival will feature two stages with over 30 bands playing a variety of music. The lineup will include The Spikedrivers, Sharon Lane, D-Funk Allstars, and others. There will also be a new acrobatic performance on Saturday, July 21. The Miami Valley Music Fest also features family-friendly entertainment, with children’s activities provided by Grass Roots Enrichment and Wellness, a non-profit organization located in Dayton. Camping is also available, with a designated quiet campsite for families. Primitive tent camping is free, while there is a charge for RV camping. Not only does this festival showcase musical acts from all over Ohio, but it’s also a way to learn more about local charities serving the community and to provide attendees information on how to access them. “Over 50 charities from Miami and Montgomery counties are represented in the charity building,” Cook said. Some local charities that will be represented will be The Artemis Center for Domestic Violence, the YWCA, the Covington Outreach Association and many more. “Research shows people between the ages of 18-34 don’t use non-profits because they don’t know how to use the service, they don’t know where the service is, or that the service exists,” Cook explained. The Miami Valley Music Fest is put together by a board of volunteers, with Executive Director Brad Denson, that meets monthly throughout the year to plan the festivities. In addition to the board, over 100 volunteers are needed in order for the festival to go on. Volunteer opportunities range from setting up the stages to serving in the VIP tent. Any volunteer who works eight hours is refunded the price of their ticket. This festival is also supported by local organizations including the Troy Eagles, who help each year through volunteering, donating, and providing the trash service to the festival. Other local organizations that support this festival include the city of Covington, Chipotle, Fulton Farms, and True Value Hardware. 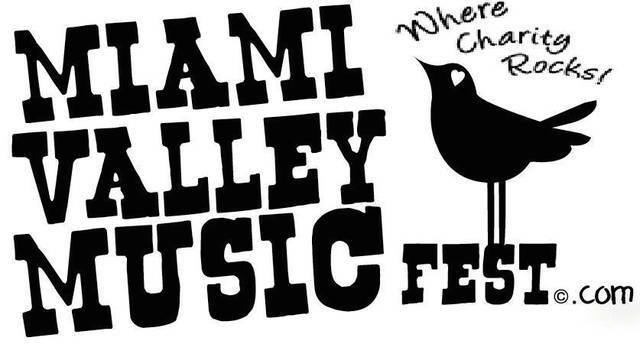 If you wish to attend the Miami Valley Music Festival, you can purchase tickets online at www.miamivalleymusicfest.com or at the gate. There are one-day and weekend ticket options available. There will also be t-shirts and merchandise designed by local artist Brett Baker available for purchase. The Troy Eagles campground is located at 2252 Troy-Urbana Road. The main entrance for festivalgoers is on Cathcart Road; the Troy-Urbana Road entrance is only for RVs. 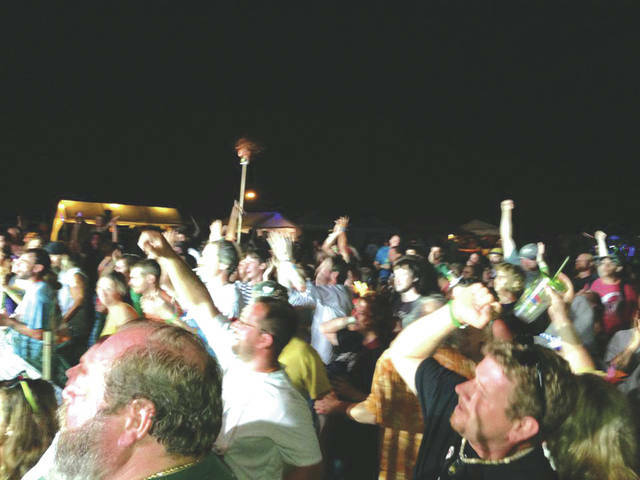 For more information on the festival including rules pertaining to carry-in items, behavior, camping and more, visit the website at www.miamivalleymusicfest.com. https://www.dailycall.com/wp-content/uploads/sites/30/2018/07/web1_typicaljohnsons_cmyk.jpgProvided photo The Minster-based Typical Johnsons will perform at the Miami Valley Music Fest, coming to the Troy Eagles campground on July 20-21.
https://www.dailycall.com/wp-content/uploads/sites/30/2018/07/web1_sharonlane_cmyk.jpgProvided photo A well-known veteran of the Dayton music scene, Sharon Lane will come to the Troy Eagles campground for the Miami Valley Music Fest, taking place July 20-21.
https://www.dailycall.com/wp-content/uploads/sites/30/2018/07/web1_MVMFcrowd-1.jpgProvided photo A large crowd enjoys a previous Miami Valley Music Festival. This year’s event will be July 20-21 at the Troy Eagles campground. Rachel Hensley is a freelance writer for the Piqua Daily Call and Troy Daily News. She can be reached at miamicountylive@gmail.com.